Comments: This shrub has a refined growth habit and is a vigorous grower and very hardy. 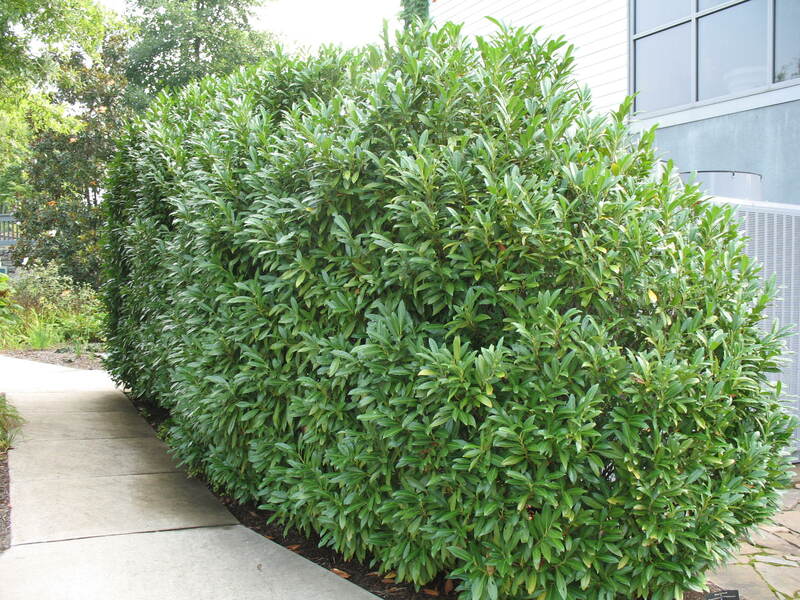 Laurels are among the few evergreen species with very broad leaves that are hardy in cold climates. Somewhat narrow in growth habit, when compared to cherry laurel. Used for screening and mass plantings.